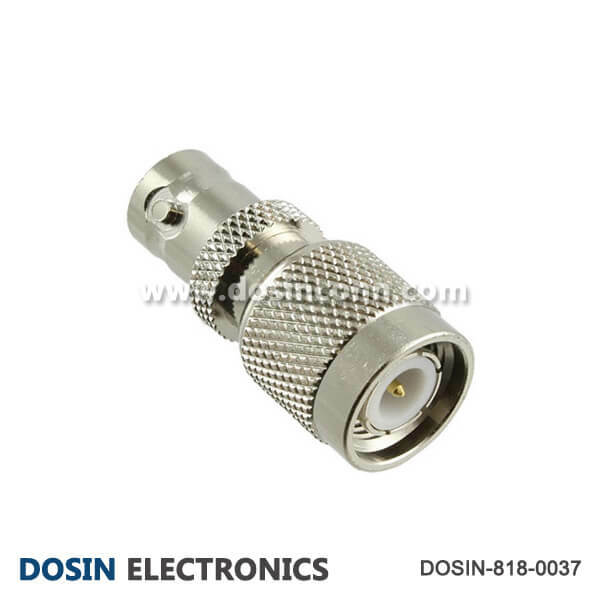 Dosin Electronics is a manufacturer/supplier of variety of BNC Adapters, include in-series, between series and T-sharped BNC adapters. 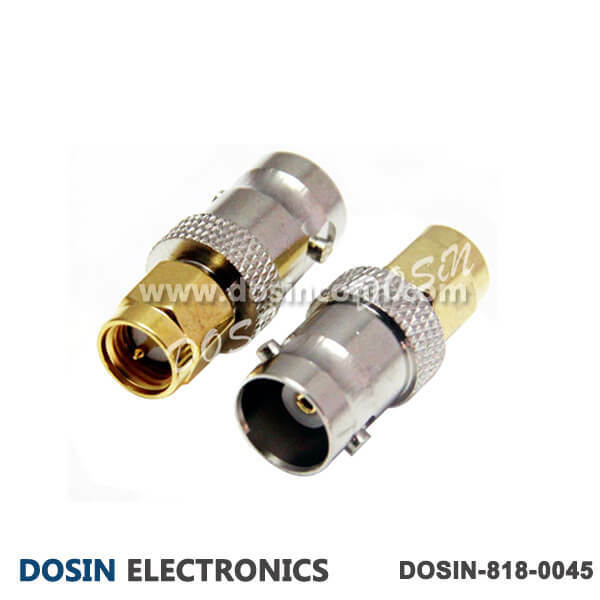 180 degree and 90 degree available for your choice. 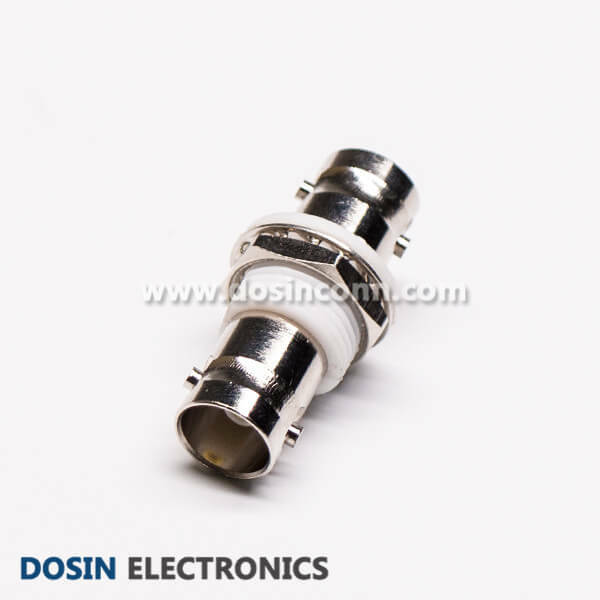 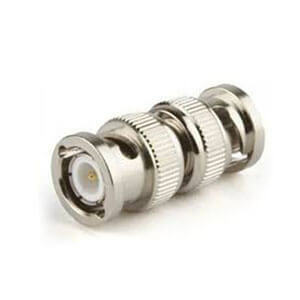 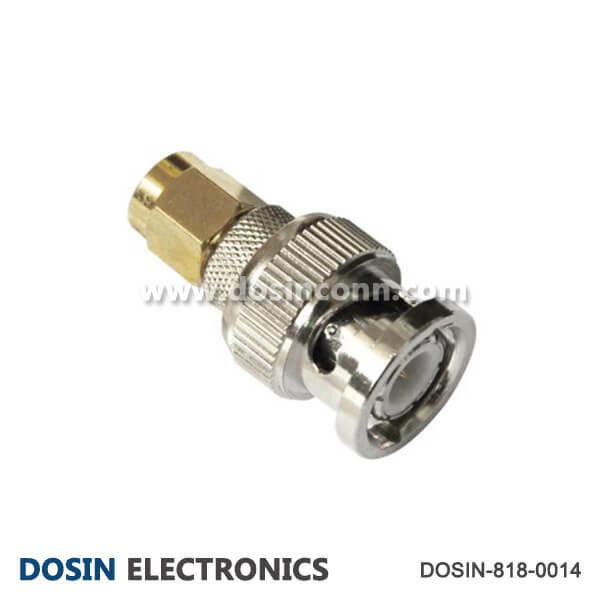 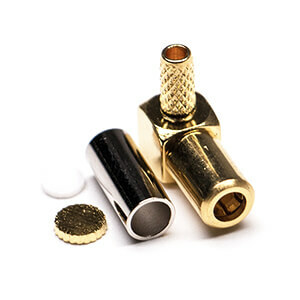 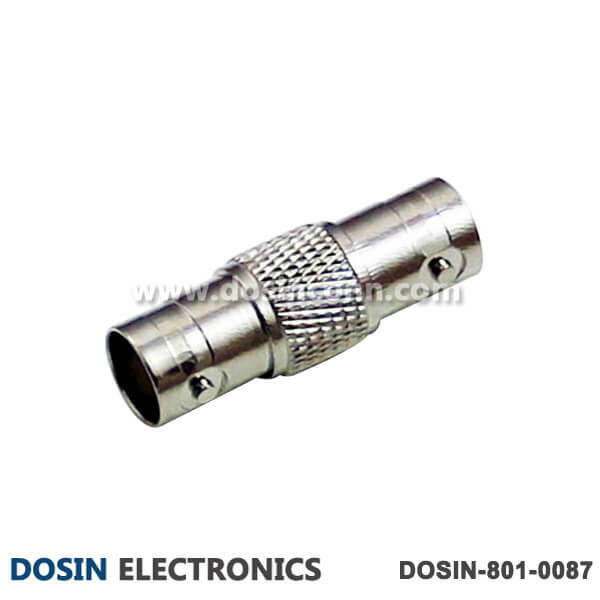 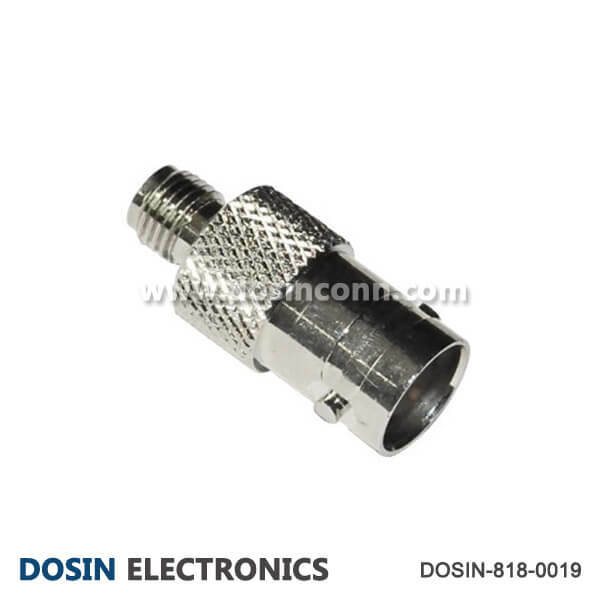 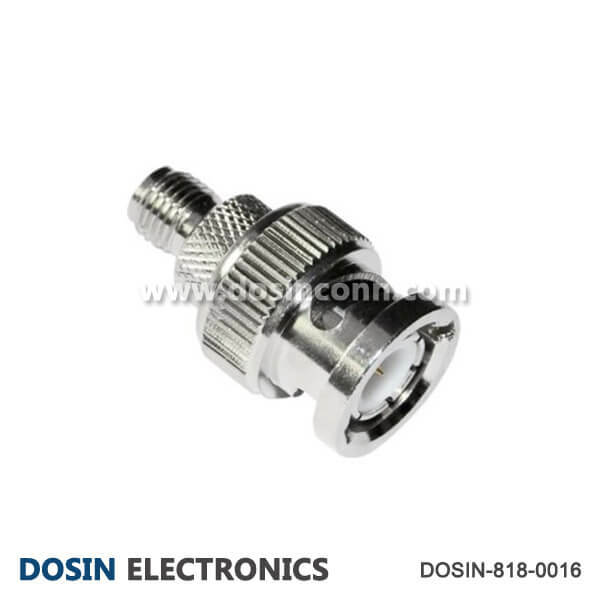 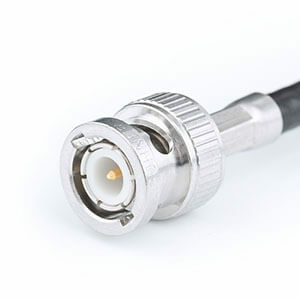 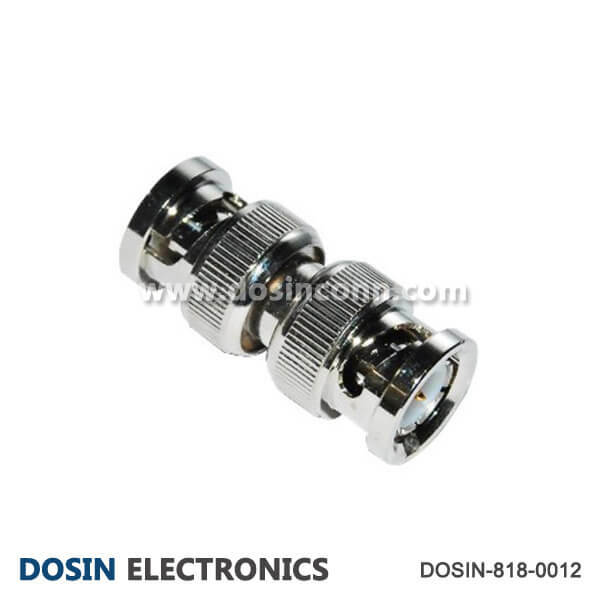 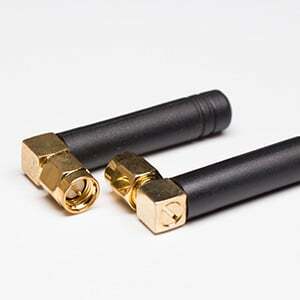 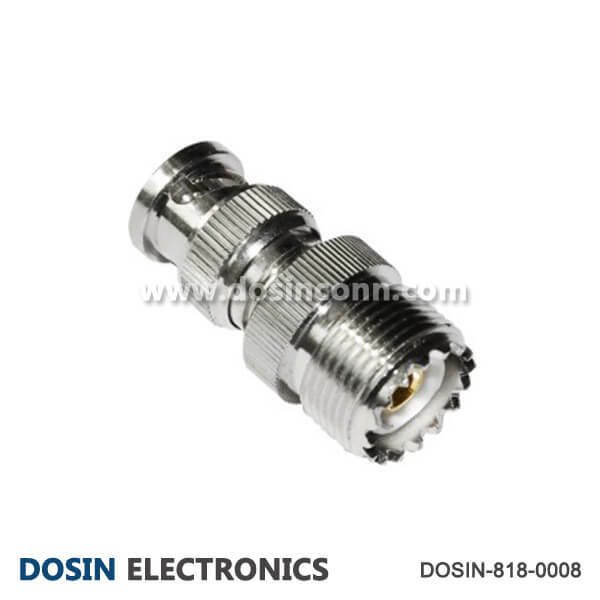 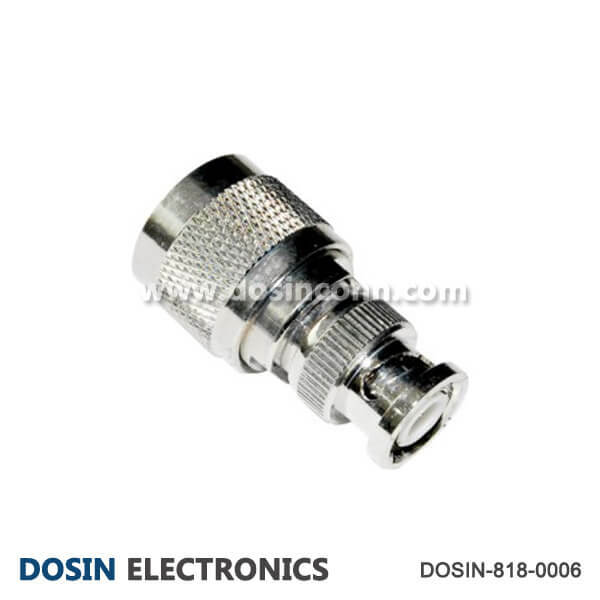 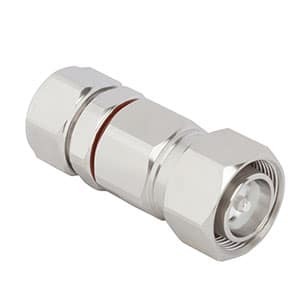 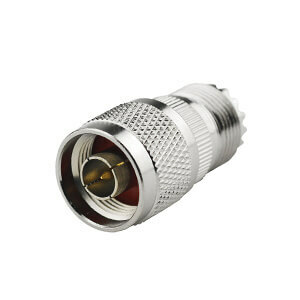 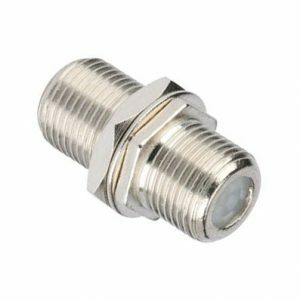 BNC adapters from Dosin Electronic are used to connect different waveguides and/or coaxial types. 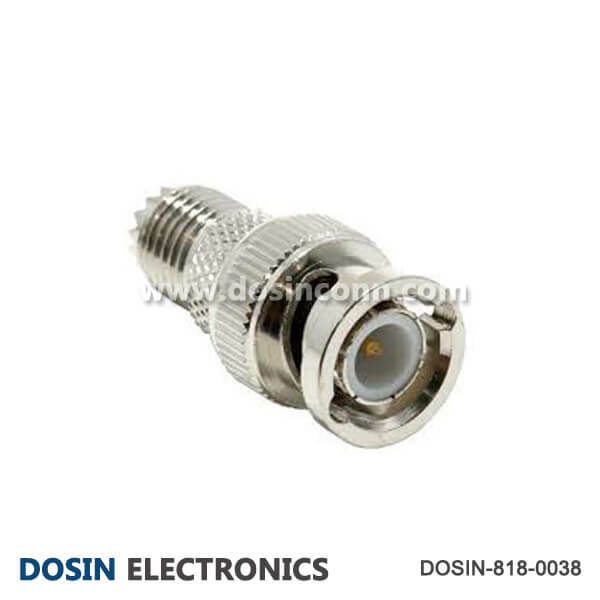 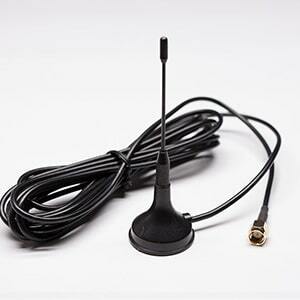 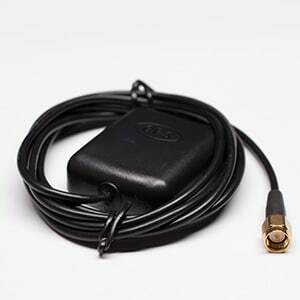 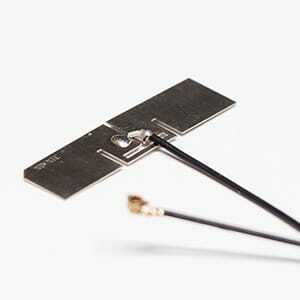 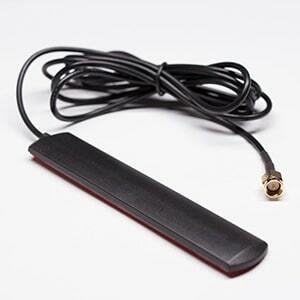 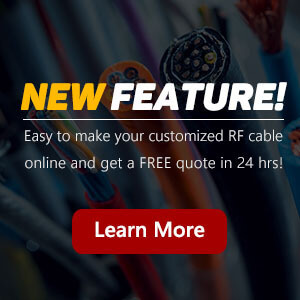 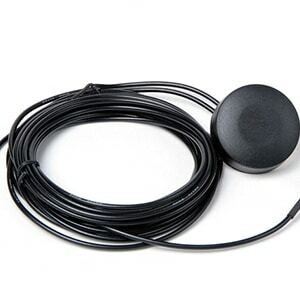 They are passive devices that direct radio frequency(RF) signals with minimal return loss. 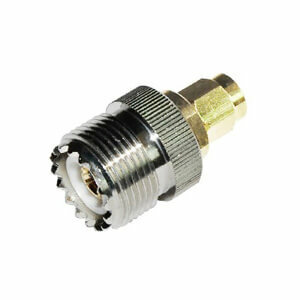 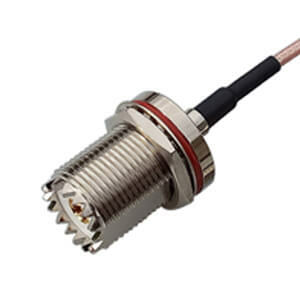 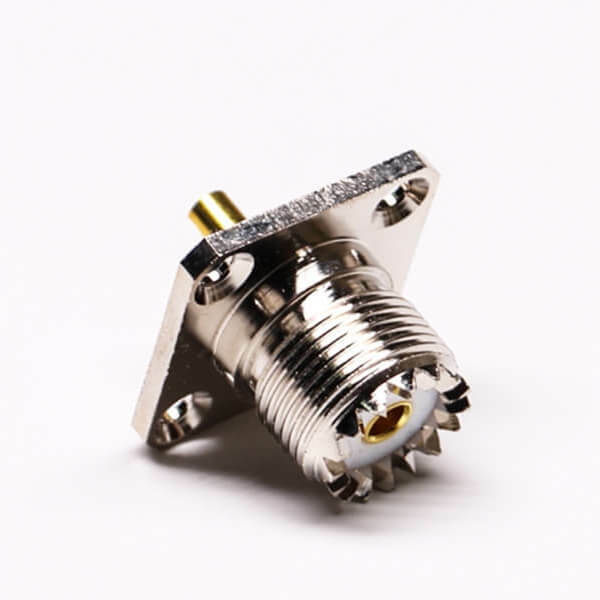 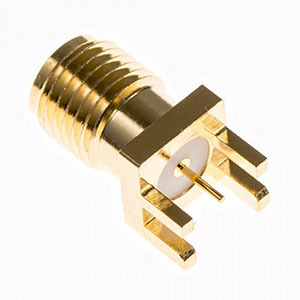 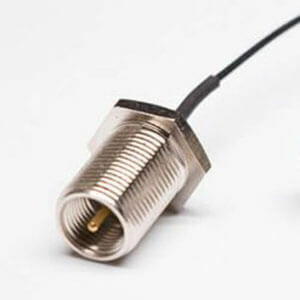 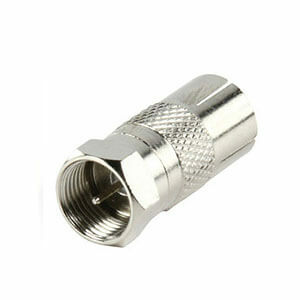 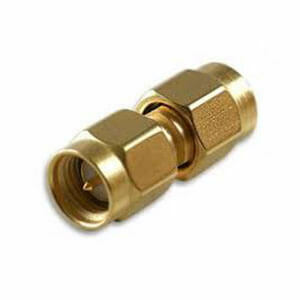 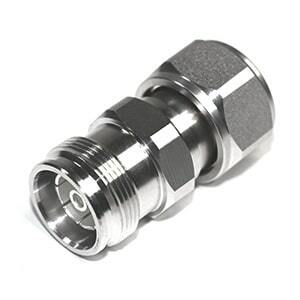 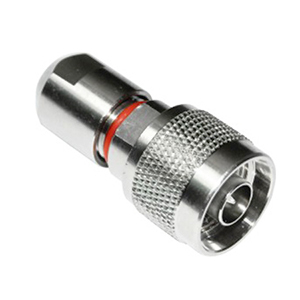 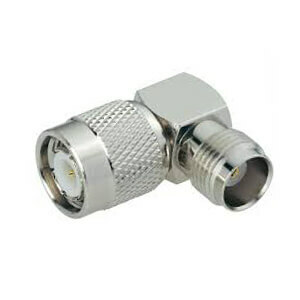 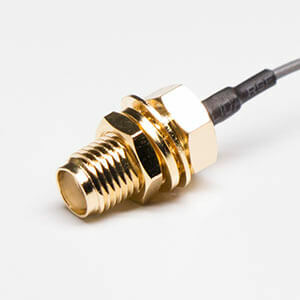 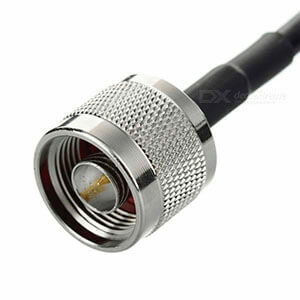 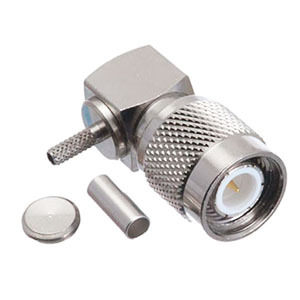 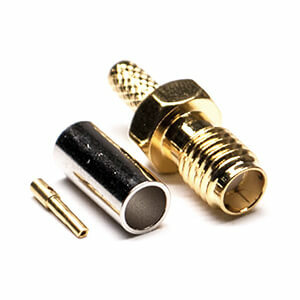 Include three main types of BNC adapters: coaxial, waveguide, coaxial/waveguide. 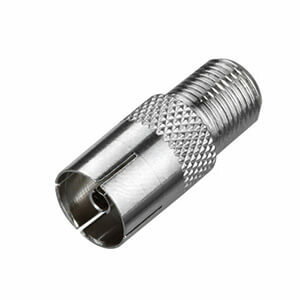 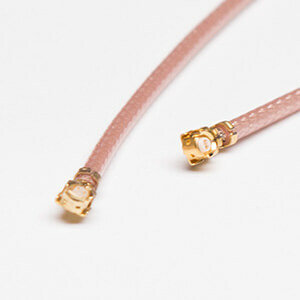 Some BNC Adapters are not listed here, please contact the sales staff for details. 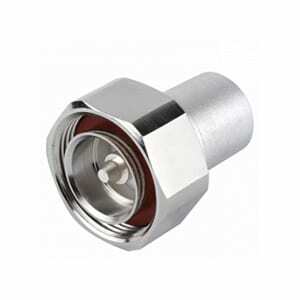 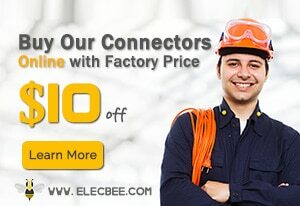 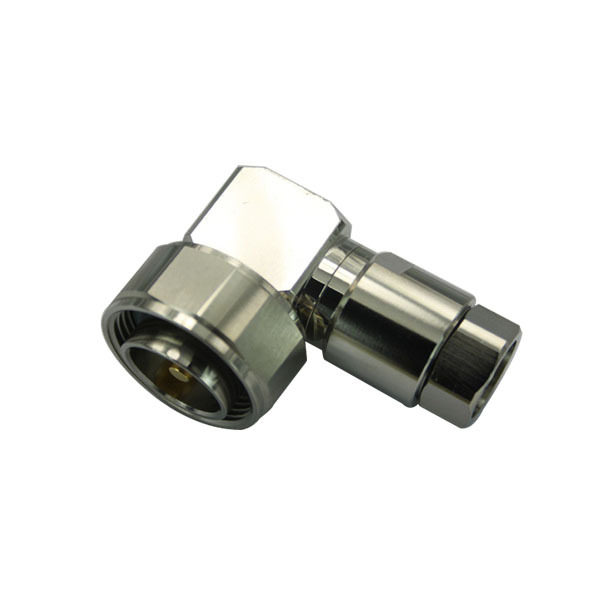 Interested with our BNC Adapters?Ask a FREE Quote Now! 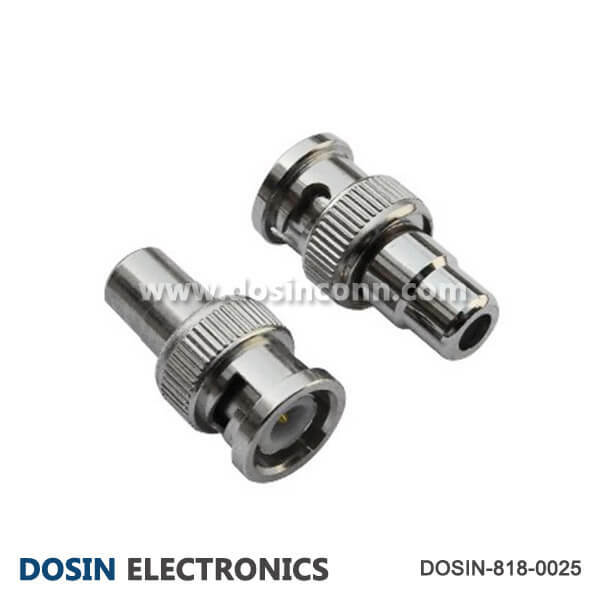 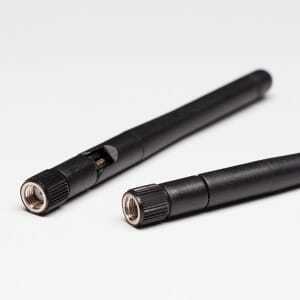 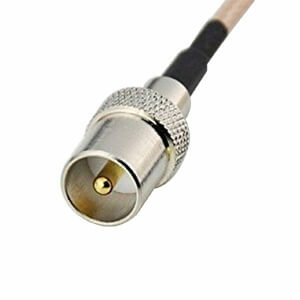 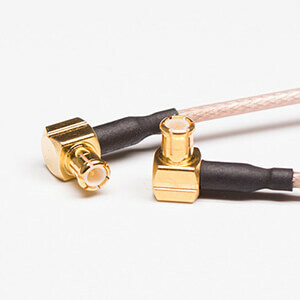 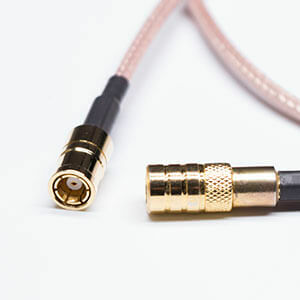 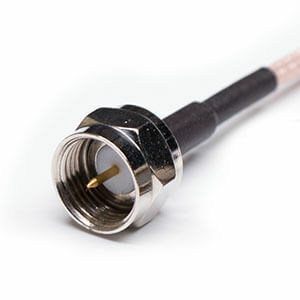 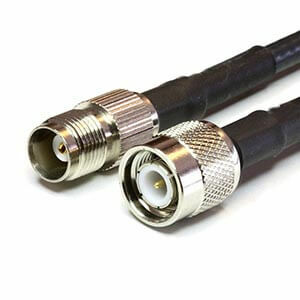 Coaxial RF adapters connect two diriment types of coaxial cable, or terminate a coaxial port. 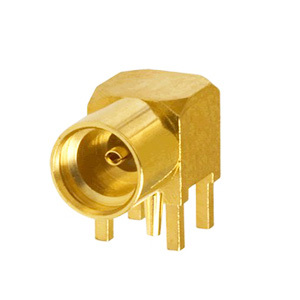 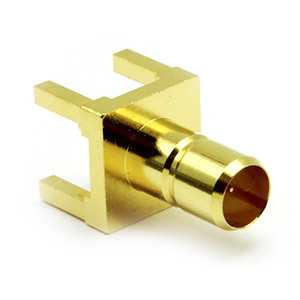 Waveguide RF adapters connect two different types of waveguides, or terminate a waveguide port. 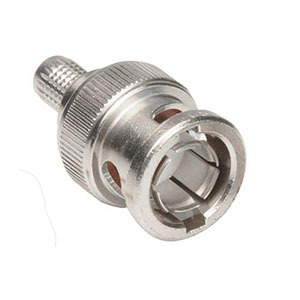 Coaxial/waveguide adapters connect a coaxial cable to a waveguide, or vice-versa. 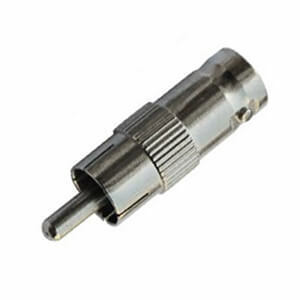 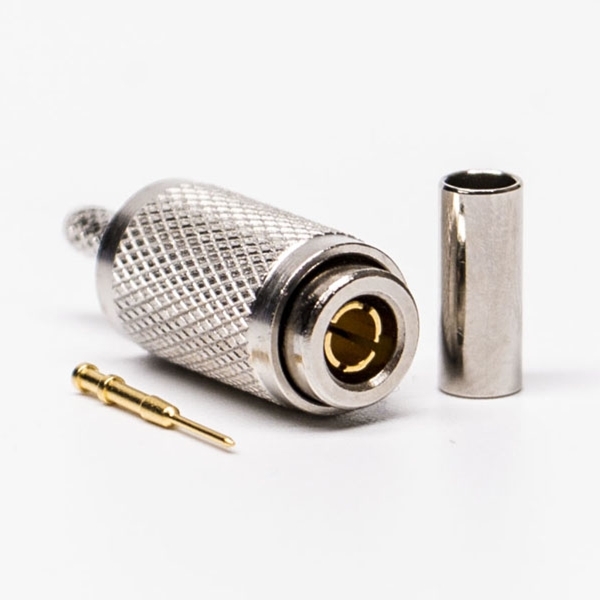 Stypes for RF adapters include straight jack-jack, straight jack-plug, straight plug-plug, angled jack-jack, angled jack-plug, angled plug-plug, jack-jack-jack tee, plug-plug-plug tee, plug-jack-plug tee, jack-jack-plug tee and plug-plug-jack tee.